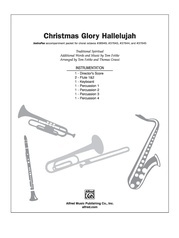 A majestic Christmas march! 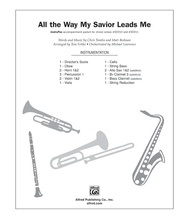 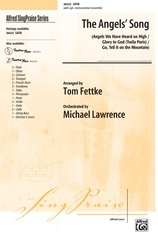 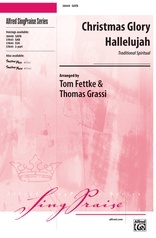 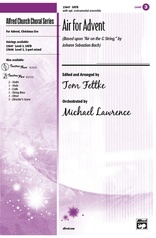 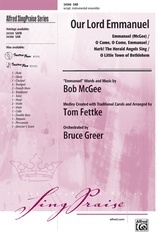 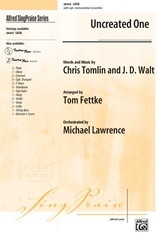 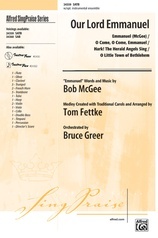 Tom Fettke has arranged Jimmy and Carol Owens' powerful chorus with solid choral writing and colorful sequencing keys that respond to the magical poetry of the text: King Jesus will come, not in splendor, but in a humble manger in Bethlehem. 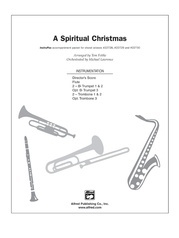 A timeless masterpiece, certain to become a seasonal favorite! 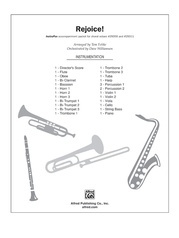 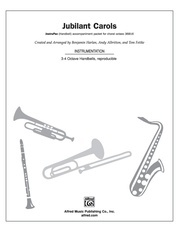 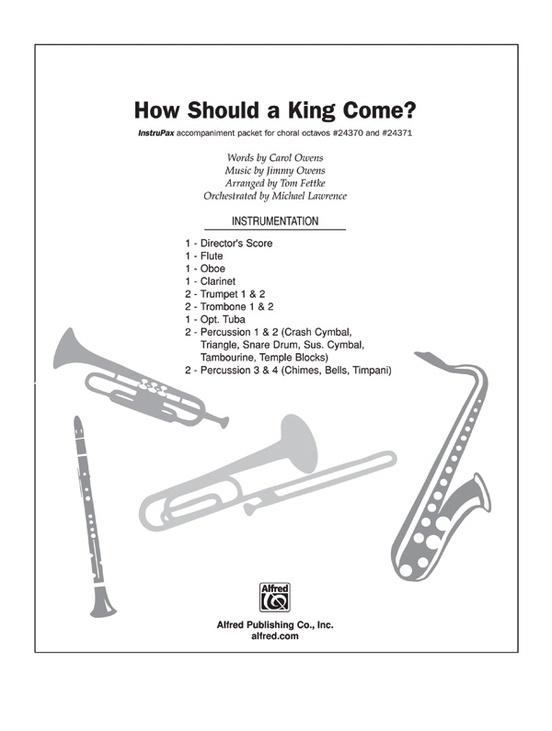 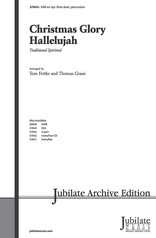 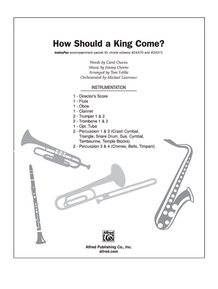 InstruPax includes parts for flute, oboe, clarinet, 2 trumpets, 2 trombones, tuba, timpani, percussion, director score.